Looking for a way to create a new look, using those old rubber stamps? Here is the mosaic technique from Stampin’ Up. 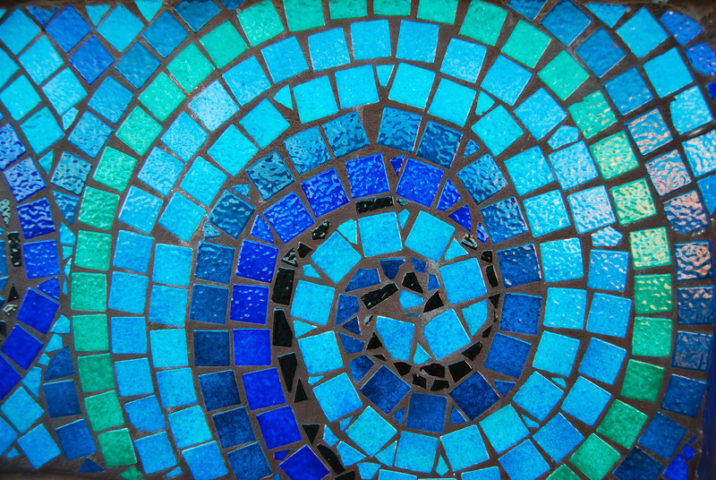 TIP: Print out a copy of the photograph you want to display using mosaic tiles, to avoid cutting that precious original!